Anyone experienced in the subtleties of teaching creative writing to high school students will have incorporated into the architecture of their mind a tried-and-tested spiel on the significance of writing which they must keep at their ever-ready – prepared to deploy – in order to win over the hearts and minds of a largely indifferent audience of restless teenagers. Walking down the decline that leads to Northmead Performing Creative and Performing Arts High School from the shopping centre carpark, I began to rehearse my own internal monologue in defence of literary endeavour, the importance of creative writing for its own sake, and – should all else be unpersuasive – taking it seriously at least in the hope of earning higher grades on an upcoming English exam. 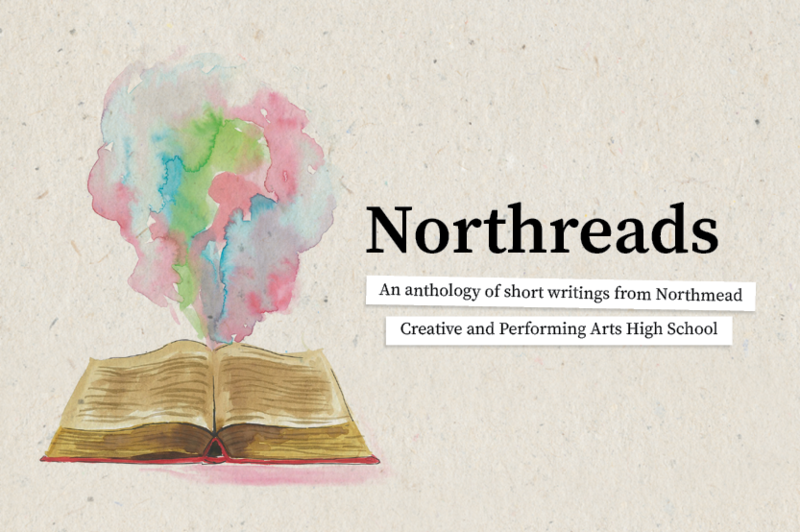 Being brought by Ms. Lee into the room where I’d spend the seven or so sessions of writing workshops with the Northmead cohort whose creative works make up this anthology, I faced a series of shocks which divested me of any defensive reflexes I might have intended to rely upon. First of these surprises was the sheer number of students who had signed up to be part of this project – to find an entire classroom full of pupils who had stayed after school for the sake of creative writing is a rare discovery in itself – but more shocking still was the passion and attention the Northmead students had for both the study and practice of all things literary. I found myself saying repeatedly to Miss Lee and her colleagues after our sessions together – whatever the English department is doing, keep it up! Together, the students, their teachers and I went through a series of lessons on the practice of creative writing – from the fundaments of ‘creating worlds with words’, specificity, and revision – to looking at dream-work and the unconscious for our inspirations. The students were brilliant, responded perceptively and instinctively, and showed themselves to be willing to put in the work required to develop their technical capacities. To this end, the students and I spent the final weeks developing and revising the stories you’ll find in this collection. Writing is ultimately an art – and like any artistic skill it is something that cannot be given from one person to another. The capacity to write well requires endless hours of practice and perseverance before it take even begins to take root. The students of Northmead have shown they are willing to begin this long progress, and I hope they’ll continue along that path. With the guidance of their excellent teachers, Ms. Lee and her colleagues, and with the support of an outstanding organisation like WestWords, there is no limit to what they can achieve.